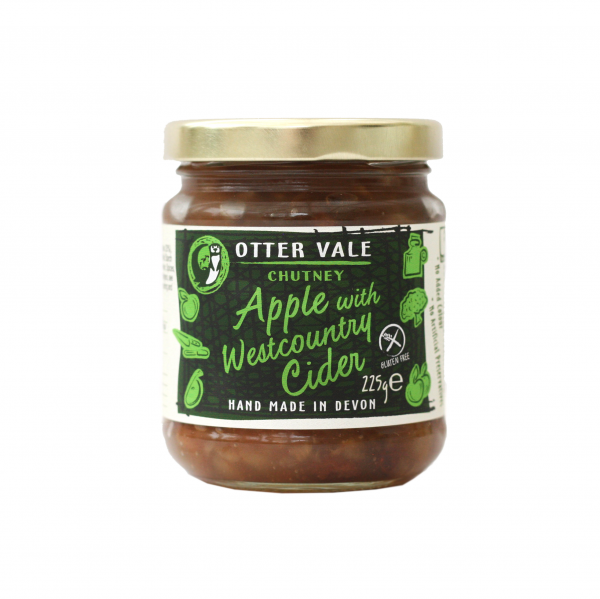 Our award-winning Apple and Westcountry Cider Chutney is holder of a Great Taste Award 1 star. 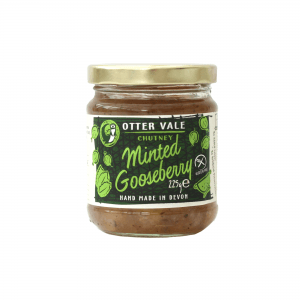 This very popular chutney is the perfect accompaniment to a cheese ploughman’s and is ideal with pork or cold ham. 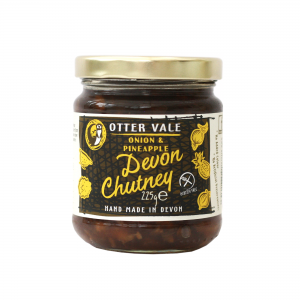 The cider used to create our Apple and Westcountry Cider Chutney is sourced directly from our Devon producer and leaves a delicate tang on the tongue. 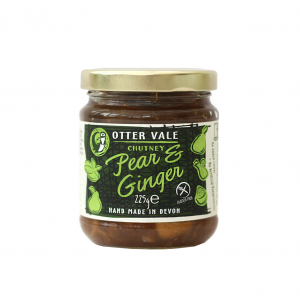 All of our chutney range is gluten-free and diary-free. 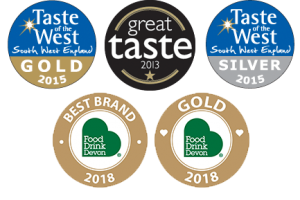 We strive to use locally sourced ingredients wherever possible and we are committed to producing high quality, great tasting products. 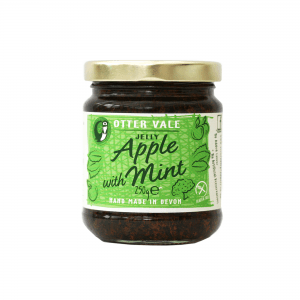 Sugar, Cider Vinegar, Apples (20%), Onions, Sultanas, Cider (3.5%), Modified Starch (from Corn), Garlic Salt, Mustard Powder, Spices, Mustard Seed.